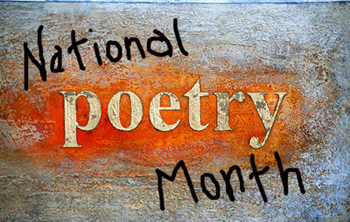 This is National Poetry Month and there are many poetry events happening on a daily basis. Since we cannot possibly list all the events, please click here for JL Kato's Poetry Notebook. He has a wonderful comprehensive list for you to access. We will be discussing A Man Without a Country by Kurt Vonnegut. Chris LeFave of the Vonnegut Memorial Library will be leading our group discussion. 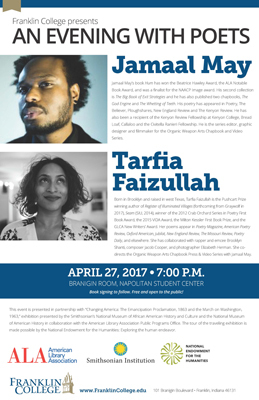 Thursday, April 27 at 7:00 P.M.
Click here to see the flyer with all the details. The last IUPUI Student Reading of the 2016-17 school year! Don't miss your last chance to be on our stage and win a prize for your silly scribblings. We could still use a few poets, fiction writers, memoirists, spoken-word performers, or musicians to add their talents to the stage. Contact Terry at tkirts@iupui.edu or (317) 274-8929 if you'd like a spot on our featured performers list! Come one, come all! 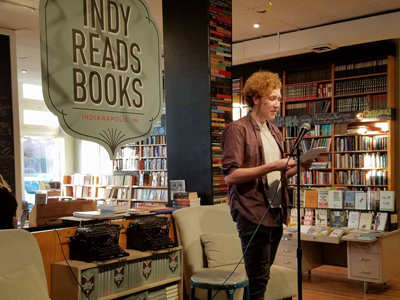 Open to all IUPUI and area college students as well as community members, the IUPUI Student Readings provide a lively local stage for literary performance. Born and raised in Indiana, Edward Kelsey Moore will be appearing in his home state on April 28th in Novel Conversations at Creston Middle School in Indianapolis. E.K.M. 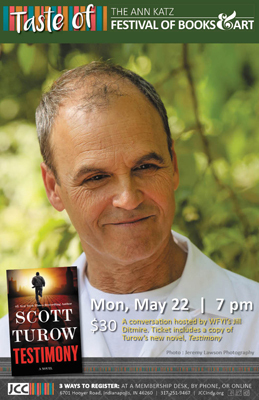 will be discussing his writing and will read from his New York Times bestselling novel, The Supremes At Earl’s All-You-Can-Eat, and from its forthcoming sequel, The Supremes Sing the Happy Heartache Blues. There will also be an opportunity for questions from the audience. During an appearance earlier in the day, he will talking about the connections between being an accomplished cellist and successful writer; perhaps he will also play for the public appearance! This event is free and open to the public/Free Parking in the back. Richard H. Durisen is a retired Professor of Astronomy at Indiana University Bloomington. 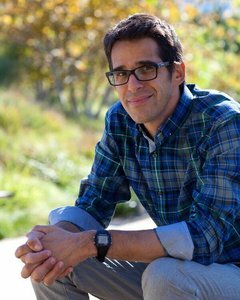 As a theoretical astrophysicist, he has worked on a variety of topics, including planet formation, meteoroid bombardment of Saturn’s rings, and the growth of black holes at the centers of galaxies. 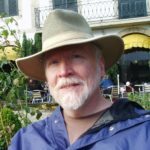 Since retirement in the summer of 2010, after family, friends, and travel, Richard has devoted most of his time to creative writing, including poetry and short stories, often with science fiction, fantasy, and horror themes. 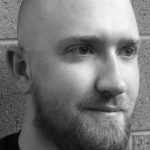 He has had three pieces of flash fiction published (at 713 Flash, Brilliant Flash Fiction, and Disturbed Digest), and one of his longer fantasy stories was included in the 2014 fiction issue of Bloomington’s magazine The Ryder. His speculative poetry has appeared in Disturbed Digest, Illumen, FrostFire Worlds, and Space and Time. Richard is an active member of the local writers group Our Writing League and of the Emeriti House Poetry Appreciation Group. 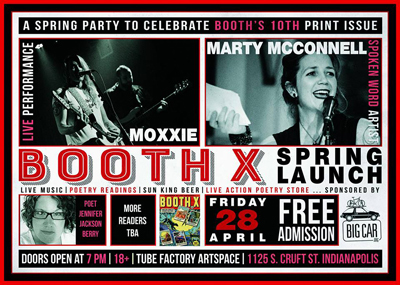 He has given public readings of his poetry and fiction in Bloomington and elsewhere. Samuel T. Franklin is mostly from Indiana, by way of Clayton, Terre Haute, and Bloomington, where he has lived since January 2014. He currently puts his degrees in history and English to good use as a technical writer, and his first book of poetry, The God of Happiness, was published in November 2016 through Main Street Rag Publishing Company. Although he has no desire to live in one again, he will always have a soft spot for small, structurally questionable apartments. He can be found at samueltfranklin.wordpress.com. Join us and hear this great featured reader! 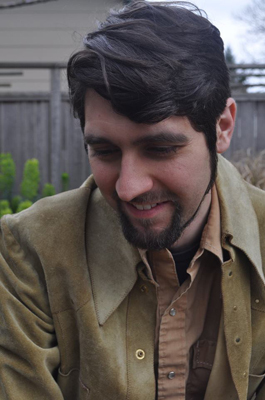 Derek Mong is the author of two poetry collections from Saturnalia Books, Other Romes (2011) and The Identity Thief (forthcoming, 2018), and a chapbook of Latin adaptions, In the Shadow of the Scrivener’s Quill (Two Sylvias Press, 2017). 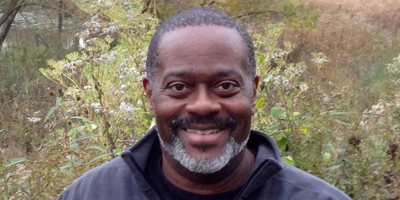 The Byron K. Trippet Assistant Professor of English at Wabash College, he holds degrees from Stanford, the University of Michigan, and Denison University. His poetry had appeared in the Kenyon Review, the Southern Review, Crazyhorse, Pleiades, Court Green and elsewhere. With his wife and co-translator, Anne O. Fisher, he has completed The Joyous Science: Selected Poems of Maxim Amelin. He blogs at Kenyon Review Online. Imagine an America where the Civil War never happened and slavery still exists. Acclaimed author Ben H. Winters has done just that, and the result is his stunning and audacious thriller, UNDERGROUND AIRLINES—the lead summer title from Mulholland Books for 2016. 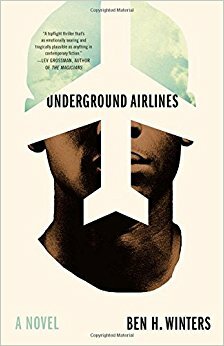 In UNDERGROUND AIRLINES, Ben Winters mashes and manipulates the thriller and speculative-history genres to explore deeper themes of slavery and racism’s bitter legacy. Victor’s world cannot quite be described as a dystopia, as there are far too many echoes of his damaged surroundings within our own. Ben’s attempt at holding up a mirror to our current world to see what looks back is a noble one, but reminds us still of Bertolt Brecht, who believed that “art is not a mirror held up to reality, but a hammer with which to shape it.” UNDERGROUND AIRLINES will be, for some readers, the hammer that helps shape a new reality of understanding, awareness, and dialogue. Click here for the flyer.